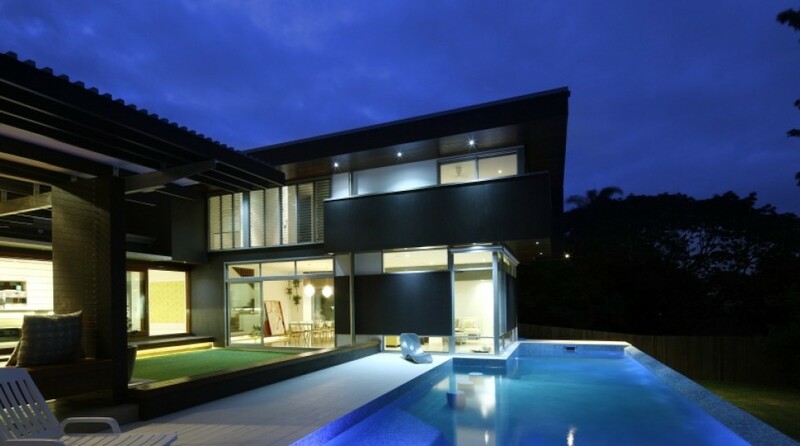 Home Automation is automating the control of your home so it works for you, adding convenience and making your life easier, even while saving energy! It can be as basic as dimming lights with a remote control or as complex as setting up a network of items in your home (such as a thermostat, security system, lighting and appliances) that can be programmed using a main controller or even your cell phone from anywhere in the world! 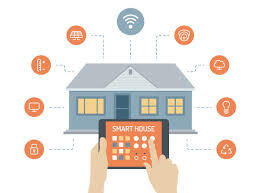 Thasmai's Smart Home Solutions are designed to be reliable, robust, flexible and long lasting and at the same time affordable and reasonable for home owners. Thasmai's Total Home Automation Solutions for the elderly and disabled can provide increased quality of life besides adding significant long-term value to your property. 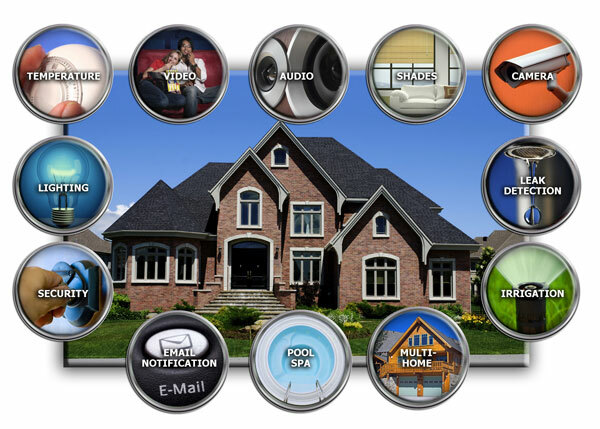 Thasmai Home Automation or Smart Home Solution - a complete, fully-integrated solution includes all the three aspects, namely - Safety & Security | Lighting & Appliance Automation | Home Theatre & Entertainment. As per your mood, indulge in sheer luxury and create a suite of various moods and environments with our light and curtain control. To find out more about our light/curtain and appliance automation, click here. Safety & Security is a high priority for you. With Thasmai's automated security solutions, you can breathe a sigh of relief and live worry-free. In order to understand how our security solutions can help you secure your home, please click here. A state of the art Home Theatre & Entertainment System is a cornerstone of a smart home these days. Our best-in-class Home Entertainment systems in partnership with the biggest names in home entertainment will offer you the best in terms of automated home entertainment solutions. To find out more, click here.